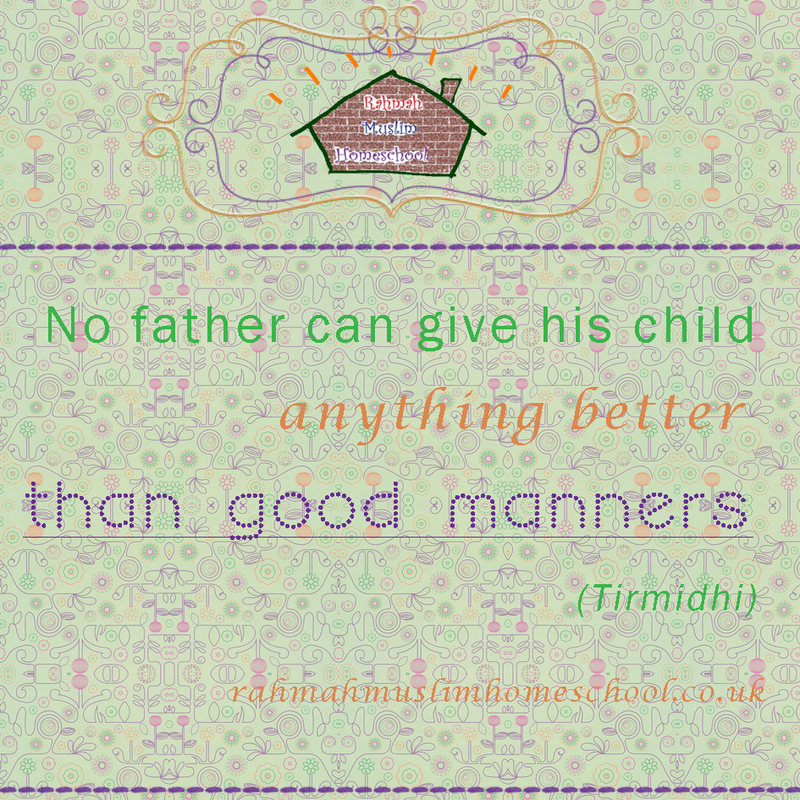 This entry was posted in Islamic Quotes and tagged daily reminder, hadith, in english by Rahmah Muslim Homeschool. Bookmark the permalink. This quote is said by Our Beloved Prophet Muhammad (PBUH) if am not wrong ?